A great day-out option for the family is visiting a theme park. There are innumerable fascinating theme parks all over the world. There are several Disneyland parks in numerous cities, not to mention the UK’s Alton Towers, the Swedish Liseberg, Legoland Windsor, numerous water parks and so on. France is home to some fascinating theme parks, too, including the world famous Disneyland Paris, the fantastic Puy du Fou, Nausicaa in Boulogne-sur-Mer, the Futuroscope and so on. In the following guide I will present you the last one, the fantastic Futuroscope theme park. If you love endless entertainment, you shouldn’t miss this one. Read on to find out some useful information about the park. The modernist buildings composing the unique Futuroscope theme park are situated north of the city of Poitiers. The theme park offers a huge variety of entertainment, including cinemas, shows, interactive attractions and games. 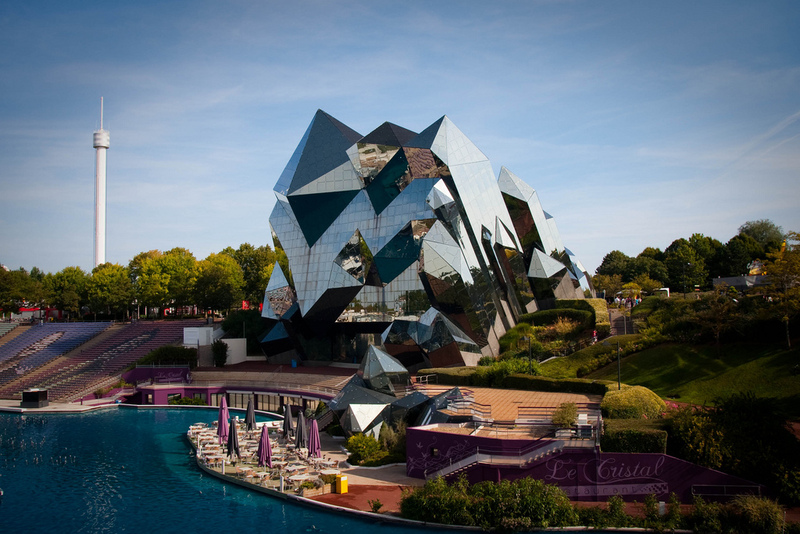 The fantastic visitor attraction is based on cinematographic futuroscope, multimedia and audio-visual effects. It is famous for its modern 3D- and 4D cinemas. Besides, there are other attractions and shows at Futuroscope, too, some of which being unique in the world. The unique theme park has something to offer to every age. 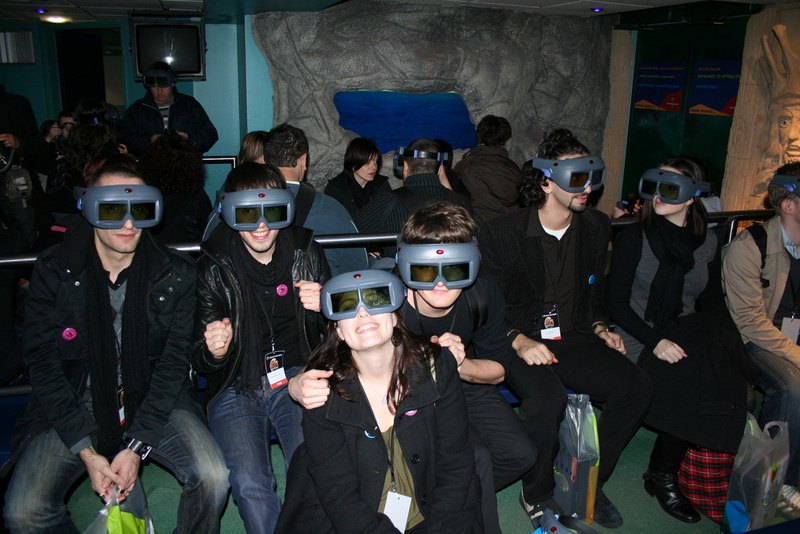 There are fantastic attractions within the park, including thrilling rides, scientific presentations using hemispherical screens and 3D technology to present you the sea monsters living about 80 million years ago or the wildlife of our planet, not to mention the spectacular evening shows which are extremely attractive for visitors. 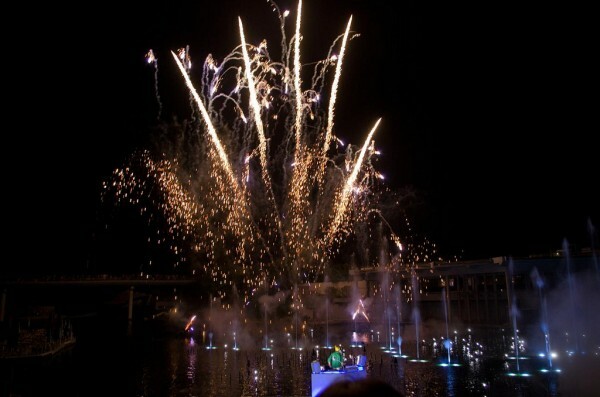 One of the shows is the unique “Lady Ô”, a story of twin sisters living in the waterworld. As I already mentioned it, the park is situated neat the city of Poitiers. It is easily accessible by car, by bus, by train or even by plane, as Poitiers has an airport and there are other nearby airports, too. If you want to get to the theme park from Paris, the road will take about 1 hour and 20 minutes by TGV. You can also get here from London in an hour and a half, by plane.